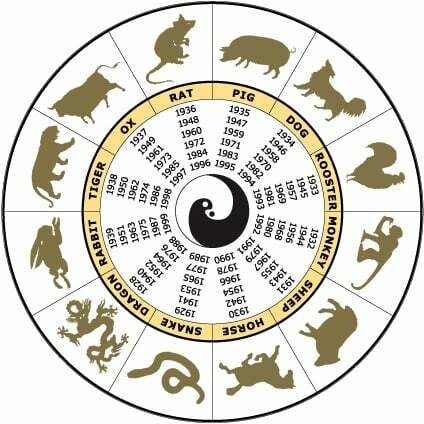 I have just finished the December 2015 Chinese Animal Predictions and put them up on the site which can be viewed below. I will upload the December Flying Star Analysis over the weekend. I hope you all enjoy reading and enjoy a great December.